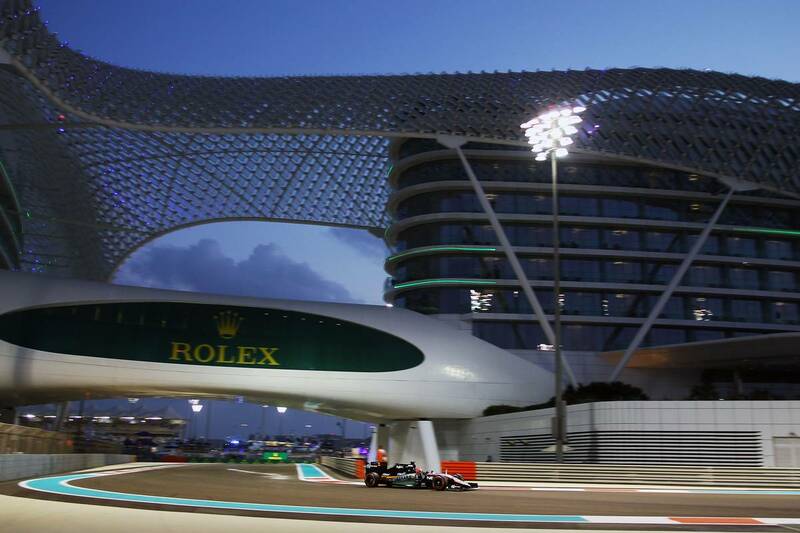 It’s been a week since the season ending Abu Dhabi Grand Prix. 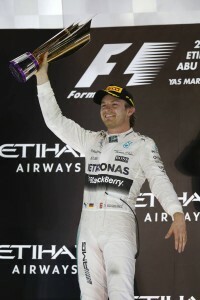 We all know that Nico Rosberg was able to win his third race in a row and on the way salvage some pride from what was a year he was mostly dominated by his teammate, Lewis Hamilton. Hamilton was most definitely a worthy champion who for three quarters of the year was pretty much unstoppable. Eleven pole positions and 10 wins was a fine performance from the now triple World Champion. 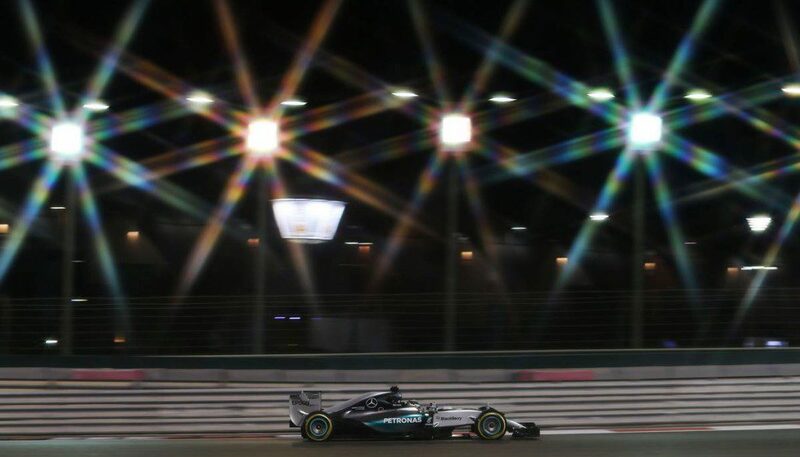 It also showed that Mercedes was able to continue its dominance from 2014 into another record-breaking year for them. However while it’s been incredible to watch a team and their drivers get the accolades they deserve, it’s also been a bit tough to watch. We need to see another team challenge them next year to give the sport more bite and hopefully attract new fans to it. 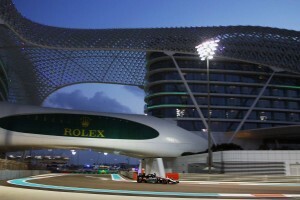 Of all the teams, everyone is looking to Ferrari as the one most likely to take the fight to the Silver Arrows. 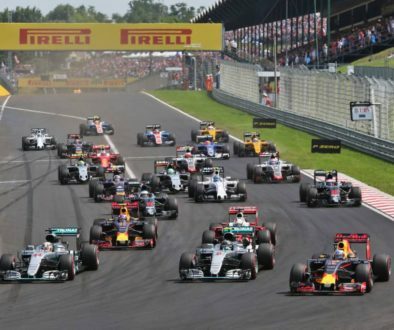 Three wins this year was a welcome return to form after a tough 2014, however it’s their partnership with Haas F1 team that has raised hopes of a championship challenging car next year. Ferrari cleverly used a loophole in the regulations to farm out their engineers to Haas so they could benefit from unlimited time in the wind tunnel as Haas was not yet an F1 team and therefore not bound by the same wind tunnel restrictions. This additional data will come back with the same engineers who will have now been contributing to Ferrari’s 2016 car. Whether this will be enough to take the fight to Mercedes we will only find out in March when Melbourne comes around. 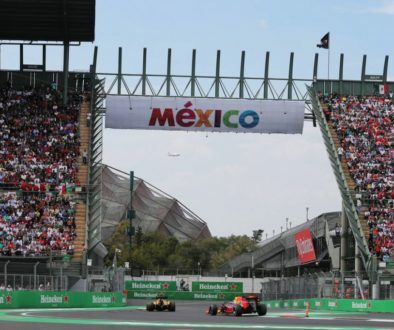 A word of caution though, while this may seem like enough to get Ferrari close enough to Mercedes next year, it only works if Mercedes has been operating at 100%. 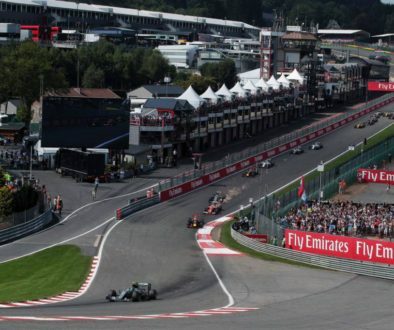 There are a few in the paddock that believe Mercedes have not been showing their true potential this year, such was their advantage on pace (except for the three races they couldn’t switch on the tyres and Ferrari were able to sneak those wins) that there is a possibility they may not have been running their upgraded engines from Monza onwards at maximum power. Anyway we could go round in circles on this. I’m hoping we see another team put pressure on Mercedes as a four way fight for the title would be a lot more interesting than a two way intra team fight. We know Sebastian Vettel would be up for the job; hopefully Kimi Raikkonen will be too. If not I can think of one or two young drivers that Ferrari would do well to keep their eyes on. Can anyone say Max Verstappen?